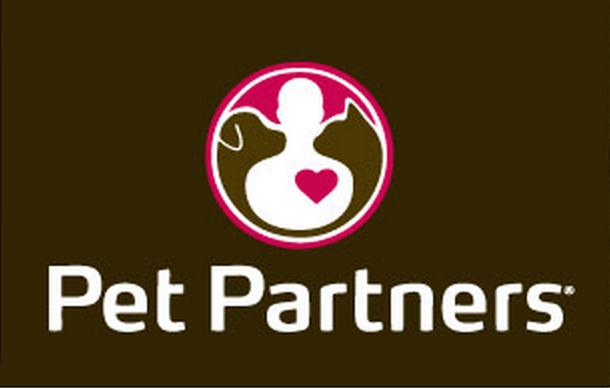 Have you ever thought you would like to do therapy dog work with your Lagotto? Being the human member of a therapy dog team can be very rewarding, as you see your dog having a positive and significant impact on the person being visited. What makes the Lagotto a good therapy dog? Their friendly, outgoing demeanor is key. A therapy dog needs to be comfortable around strangers and be petted by multiple people without being shy or startled. They are large enough to be handled a little roughly by the excited young child or a person with muscular issues. They are small enough to be placed on a couch, chair or bed with a patient without too much strain on the handler’s back! Therapy dog teams often are involved in visits to Nursing Homes and Assisted Living facilities, but they can do much more than that. Many schools have programs for students who are having reading difficulties, which involve them reading to a dog. Often there are therapy dog visits in schools for students with special needs. Hospitals also may have programs in any area of the hospital from waiting rooms, patient rooms and treatments areas like oncology. The possibilities don’t end there! There’s the VA hospitals, prisons, residential placement facilities and hospice care—at home and in a facility. The list can go on and on. These are considered Animal Assisted Activities or AAA and the dog is being petted, bringing smiles and joy to those they visit. 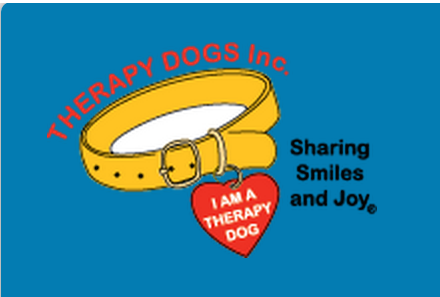 Therapy dogs can also team with a social worker or physical therapist and do Animal Assisted Therapy or AAT, which involves working on specific goals for the client. In that case, there is a therapeutic outcome that is being worked on, though smiles and joy can happen here a well. This type of work is often done either in a hospital or rehabilitation setting and the handler assists the professional as needed. Some places where therapy dog teams visit do not require any registration for the team. They will probably want to meet you and your dog first and then set up the procedure for visiting. In that case, you would want to be sure that if the person being visited is injured in any way that you and you dog are covered under the facility’s insurance. Most places require that you and your dog are registered by an independent organization. There are three major registration organizations in the United States for Therapy dogs: Pet Partners (formerly Delta Society), Alliance of Therapy Dogs (formerly Therapy Dogs Incorporated) and Therapy Dogs International. All three have websites, which explain their procedure to become a Pet Therapy team through them. Sometimes there is a local registration organization as well. With any registration organization, you would want to be sure to check on the specific insurance coverage and what you have to do (or not do) in order to qualify under the coverage.